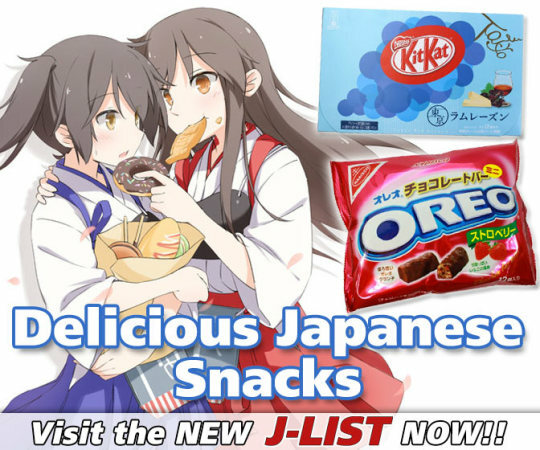 Sawako Yamanaka is a character from the anime K-On!. Sawako is the adviser for the wind instrument club at the girls' school. An alumna of the school and a member of the light music club in her student days, she does not want people to find out that she was formerly a member of a death metal band called Death Devil, of which she was both lead guitarist and vocalist and went by the stage name of "Catherine". She thus covers up by being mild and gentle to her coworkers and especially to the students. 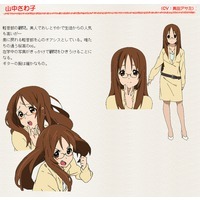 She is forced to be the adviser of the 'light music club' when Ritsu blackmails her after the girls learn of her past. Though she has a mature and gentle demeanor in the school, Sawako (affectionately addressed as "Sawa-chan" by both Ritsu and Yui) displays a totally different, completely authentic character when she is alone with the 'light music club'. In reality, she is rather wild, lazy, and is quite an irresponsible teacher who enjoys dressing up the girls in (sometimes embarrassing) cosplay costumes like French maid uniforms. She gets a thrill out of the rare moments where she is praised for her work. In spite of her laziness, she still proves herself to be an able mentor, as shown by her willingness to coach Yui as the lead singer and attending their performances. Her music abilities apparently have not dulled over the years, as she is able to substitute for Yui at the school festival at almost no notice without the assistance of a music score, even without any prior practicing of the band's song. She becomes the girls' homeroom teacher in their third year. 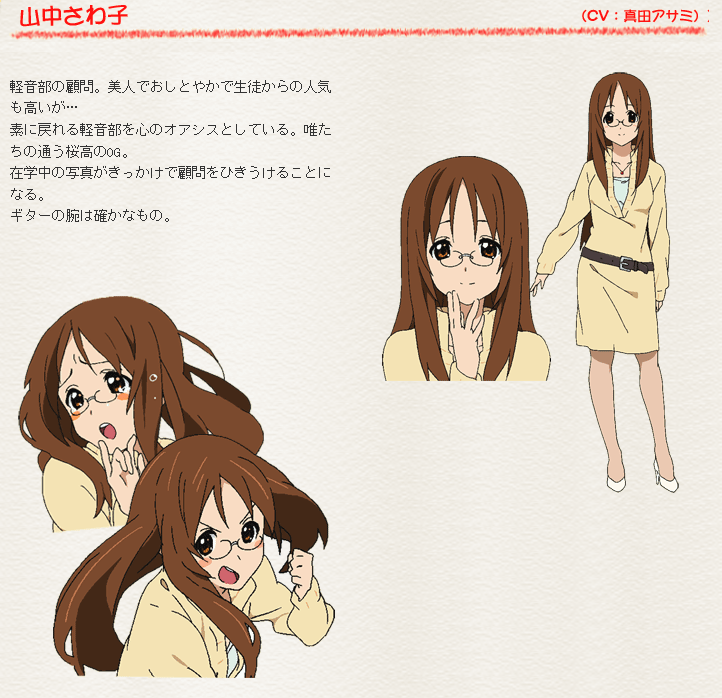 Sawako Yamanaka 山中 さわ子 Anime Character 5 Teacher Yui Hirasawa Teacher Mio Akiyama Teacher Ritsu Tainaka Teacher Tsumugi Kotobuki Teacher Nodoka Manabe http://www.animecharactersdatabase.com/characters.php?id=18587 K-On!